Born in 1974, lives near Milan since 1990. Started playing guitar in 1988, and worked for many years in the area of ‘improvised music’ (long term collaborations with Renato Rinaldi, Thomas Ankersmit, Michel Doneda, Ingar Zach, Dean Roberts). Between 1997 and 2006 he has performed live with Taku Sugimoto, Jerome Noetinger, Mark Wastell, Martin Siewert, Nmperign, Brandon Labelle, Nikos Veliotis, Alessandro Bosetti, Gert-Jan Prins, Phill Niblock, Oren Ambarchi, and many others. From 2007 on, his work has been mainly studio-based, working on compositions for cds and records, theatre and film. He abandoned the guitar and his solo shows are now based on multichannel diffusion and recomposition of pre-existing pieces and fragments, create complex site-specific audio works. He collaborated with Austrian video artist Michaela Grill (US tour in 2007, participations at the Rotterdam Film Festival, Evolution Festival in Leed, FilmSoundFilm in Marfa,TX) and is regularly performing and doing installationa with Renato Rinaldi and Armin Linke (ZKM Karlsruhe, Villa Romana Florence, Goethe Institut New York and Rome, various festivals). He plays in Bellows (with Nicola Ratti) and Oreledigneur (with Renato Rinaldi). In 1998 he founded the “Fringes recordings” label, closed in 2005, and co-founded “Schoolmap Records” in 2006. His youngest label is called “Senufo Edition”, co-run with Jennifer Veillerobe. 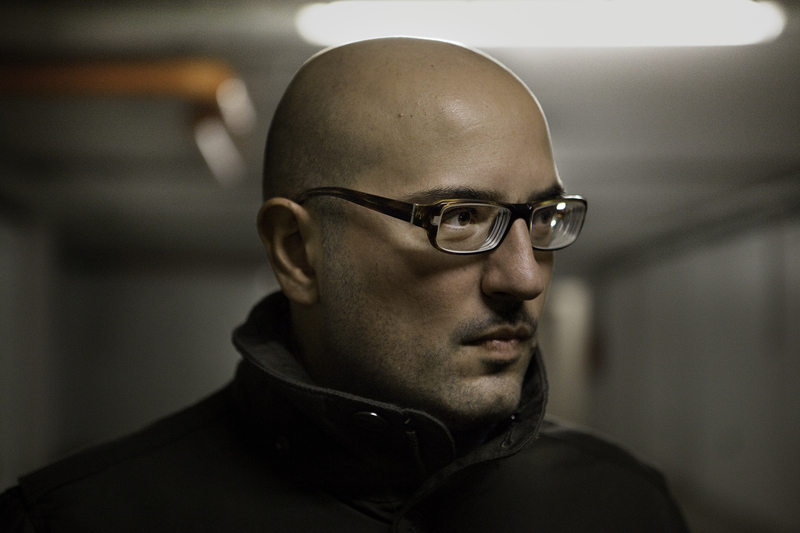 Giuseppe Ielasi appeared in many festival across the globe and toured extensively in Europe, US and Japan. His album August’ was featured among the best releases of 2007 for The Wire magazine and was nominated for the 2008 Qwartz Electronic Music Award. “La Missione” a radio-play by Heiner Muller, Radio RAI 1999. Michel Henritzi, ORF Kunstradio Wien 2001.